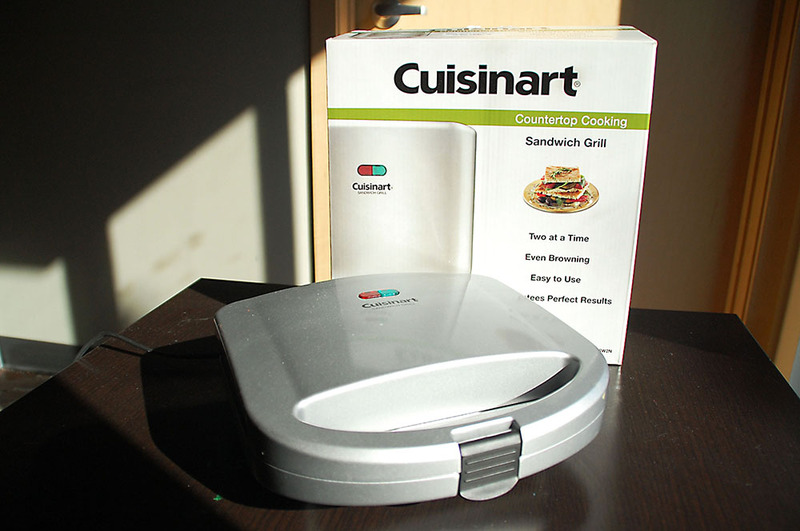 This past holiday season I was lucky enough to bring back to school a Cuisinart Panini Maker. I’m not exaggerating when I say that it has truly changed my life. As a stubborn child, I refused to eat sliced bread. Now that I’m older (and poorer) sliced bread is a constant in my pantry. This Panini Maker does a great job reinventing your average, everyday sandwich. I cannot say enough good things about eggs. Not only are they versatile, they are also relatively cheap. 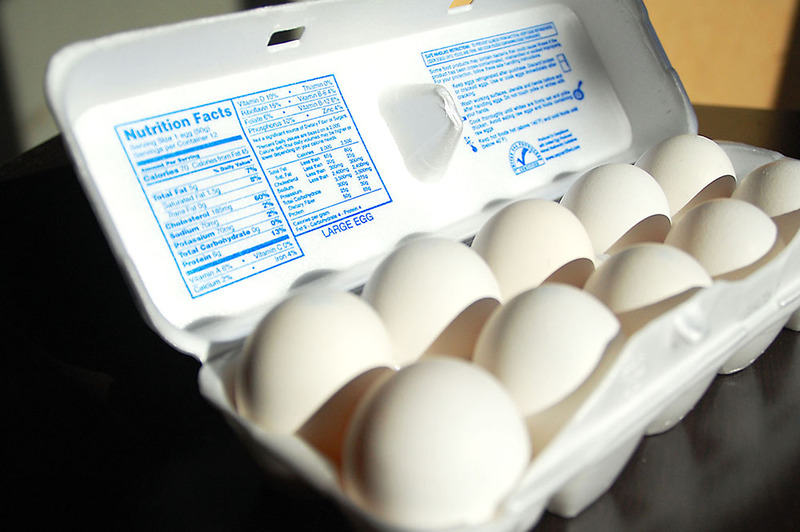 A dozen eggs cost a little over $2.50. In addition, eggs are an excellent source of protein, making for a great breakfast. 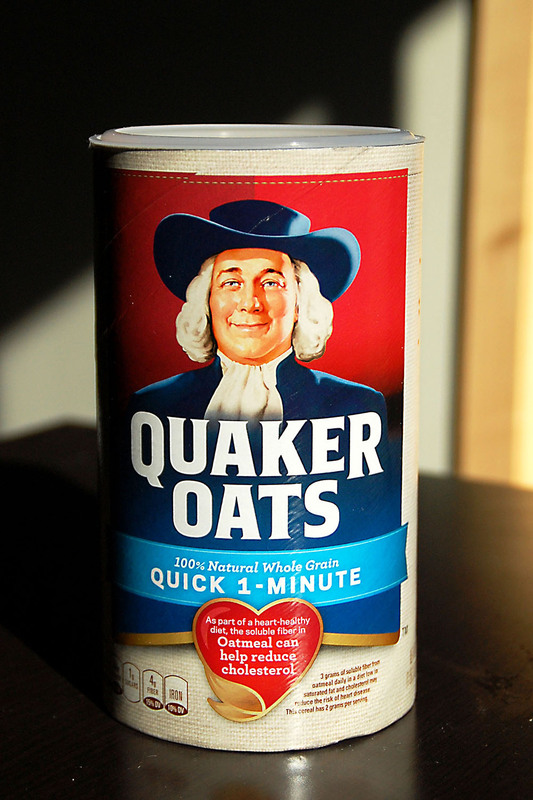 This Quaker Oats Oatmeal requires little to no effort. In order to prepare it, all you need is a cup of water or milk (depending on preference), a dash of salt and oats. Once the liquid comes to a boil, add the oats and cook for one minute (you can also use the microwave). The fantastic part about oatmeal is that you can add just about anything to it. My favorite toppings include sugar free maple syrup and almonds, which keep me full for longer and satisfy my usual sugary cravings. To be honest, I originally bought this product by mistake. I was shocked to come home and realize that such a thing actually existed. 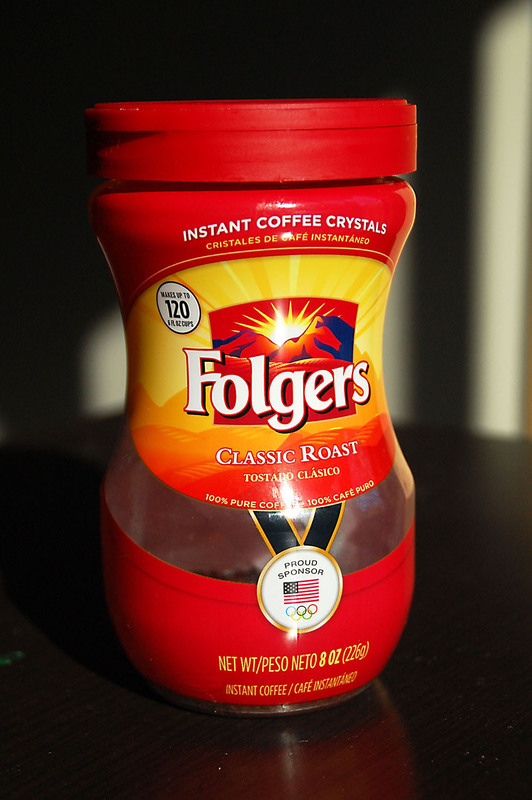 To prepare instant coffee, all you need is boiling water. Once the water is boiled, you add a scoop of the coffee crystals and it’s finished. Not only does the coffee taste (close to) freshly brewed, it also creates a foamy, latte-like top. And you can buy a whole can for the price of a gourmet cup you would grab on the way to class!